We live by the Golden Rule and operate with honesty and integrity in every aspect of our business. We have been in business since 1902, and our core values are the foundation of our company culture. 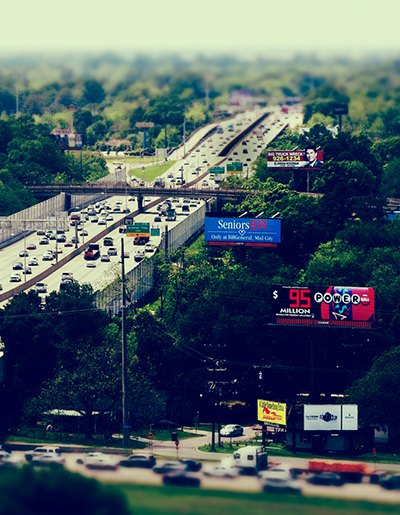 At Lamar, we are committed to sustainable business practices. We have spearheaded innovation in energy efficiency, lighting control, renewable energy, recycling and more. Our goal is to leave every place that we're privileged to operate in better than the way we found it. 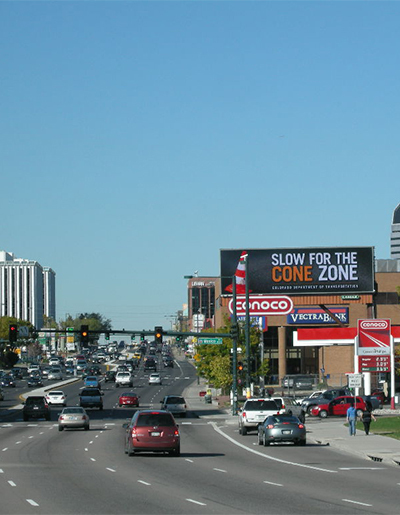 We donate media space to nonprofit organizations, broadcast emergency alerts on our digital billboards and more. 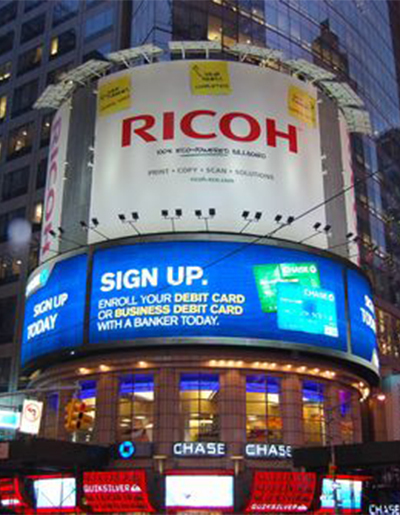 From 3D printing capabilities to incorporating mobile technology into out-of-home campaigns, we are constantly incorporating innovative solutions to help our customers stand out. 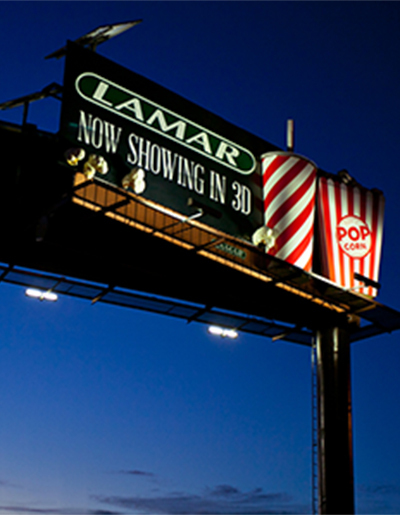 In 2001, Lamar launched its first digital display in Baton Rouge, Louisiana. 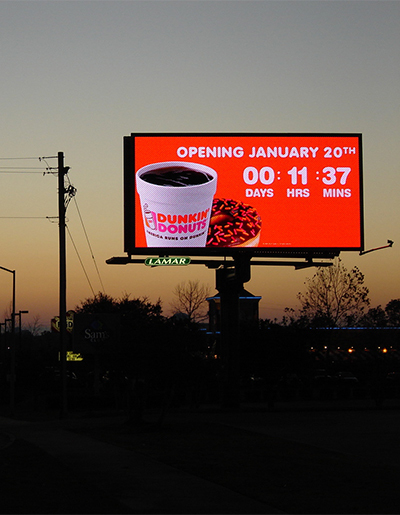 Today, we operate more than 2,800 digital billboards with technological capabilities that are taking out-of-home advertising to a new level. 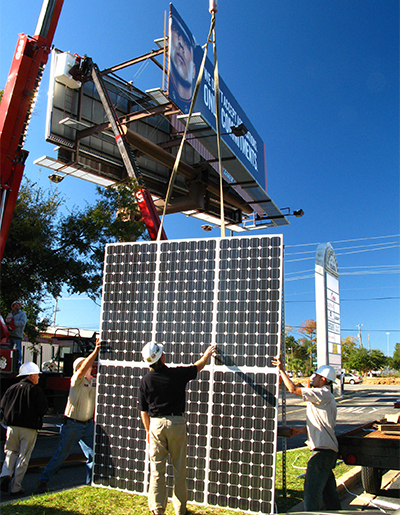 We have installed over 60,000 LED lights on billboard structures from coast-to-coast, cutting energy use by over 70%.